A project that uses a web-based planning system to collate data, knowledge and evidence to formulate a working report on pressures facing the River Wensum in Norfolk.  Norfolk Rivers Trust has joined the Norfolk Non-native Species Initiative (NNSI), ran by the Norfolk Biodiversity Partnership.  Norfolk Rivers Trust has delivered a two-year Heritage Lottery Fund (HLF) project working with eels in the River Glaven. The Cam and Ely Ouse (CamEO) Catchment Partnership is co-hosted by Anglian Water and the Norfolk Rivers Trust. Mayfly in the classroom is a project that connects students with the aquatic and terrestrial environment.